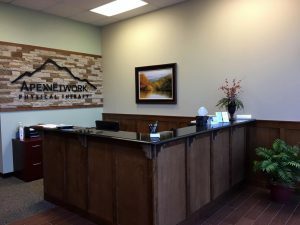 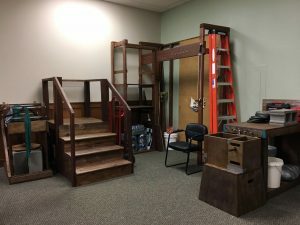 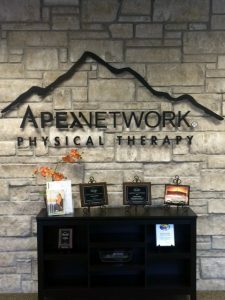 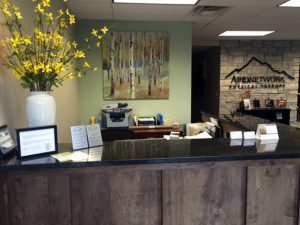 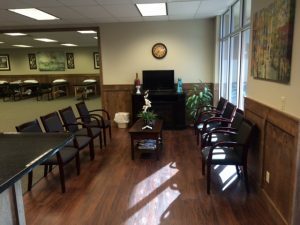 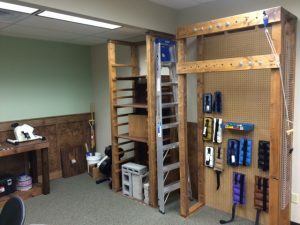 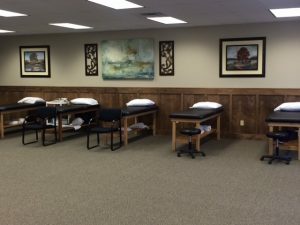 ApexNetwork Physical Therapy in both O’Fallon and Wood River, IL have recently undergone renovations. 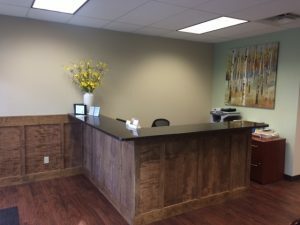 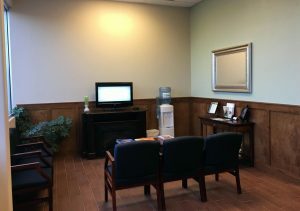 The O’Fallon location has also expanded their current clinic, providing additional space to treat patients in their upscale environment. 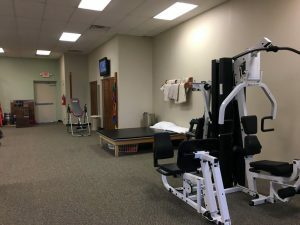 At both conveniently located clinics, knowledgeable therapists are trained in providing a full service offering including, physical therapy, sports rehab, hand therapy, industrial rehab and manual therapy. 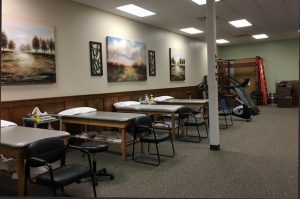 Women’s health is a new service offered in O’Fallon.